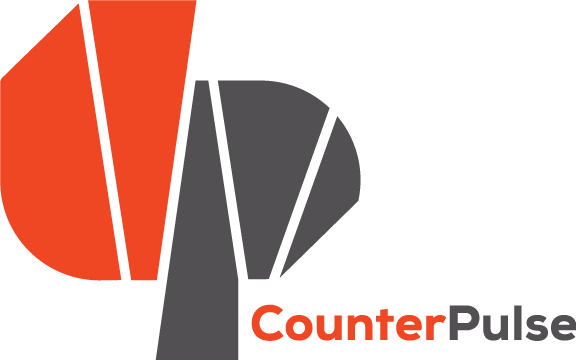 CounterPulse is the Innerspace of the Bay Area arts constellation. We are a celestial community of futurists and galvanizers. We are the constellation of visionaries that invest in each other, to ensure our collective paths are starlight and far out. 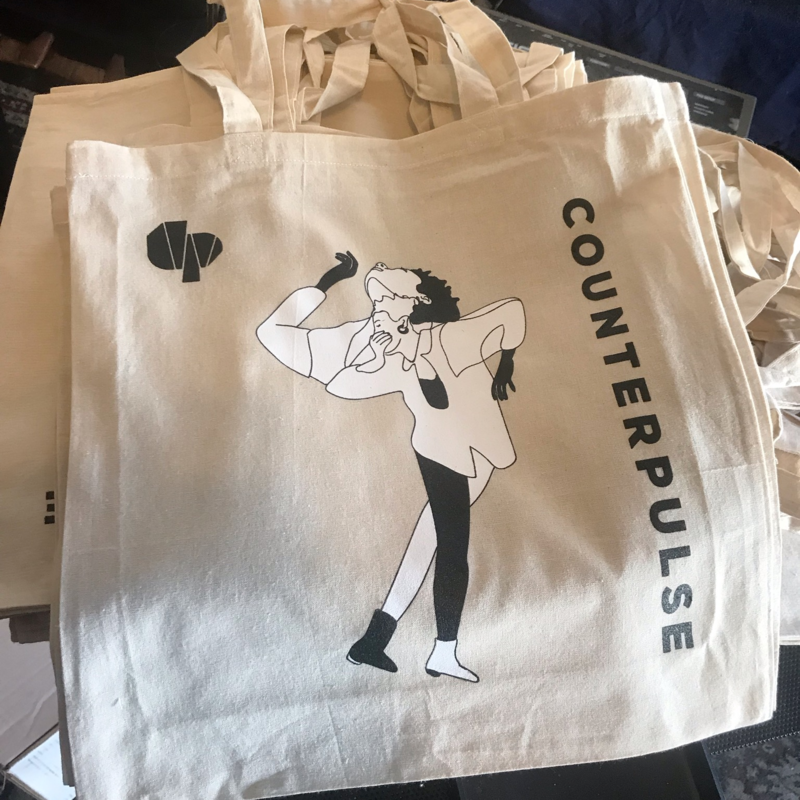 Support CounterPulse by bidding at the silent auction, an intergalactic array of treats and experiences that sustain the mind and body for the galaxy ahead. Feast on a gourmet celestial dinner catered by Fogcutter. Get down with your fellow martians on the dance floor with free drinks all night. Immerse yourself in radical performances and live art by your favorite artists. 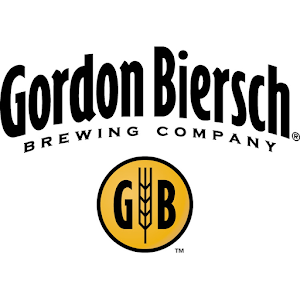 This party is for you, for all of us. At Innerspace, your commitment now will ignite radical arts in the next lightyear. Performances and live art by: Nadhi Thekkek/ Nava Dance Theater, Maurya Kerr/ tinypistol, Lxs Dxs (jose e. abad, Gabriel Christian, Felix Linck Sol Frenz, Stephanie Hewett, jubilee july, & randy reyes), Melissa Lewis, Brea Weinreb, Sammay Dizon / URBAN x INDIGENOUS, animals + giraffes (Claudia LaRocco and Phillip Greenlief), and more! Come dressed as your favorite Innerspace creature from another galaxy. 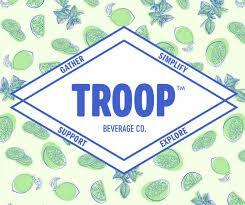 Innerspace: The Annual CounterPulse Gala is sponsored by Gordon Biersch and TROOP Beverage Co.